The beyond surreal adventures of Felix The Cat and his friends set in an incredibly weird and fantastical toon world where everything is alive and only dream logic rules. Each episode has three segments. The complete 1958-1959 full-color series! Q: Is this availble on DVD? I LOVED this show when it was on. This is the REAL Felix! The '60s series is cute, but this one is the perfect homage to the old silent cartoons. 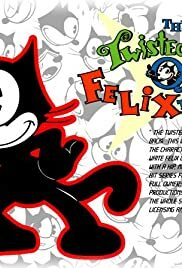 The original Felix was crazy, and he should always be that way. Why, oh why didn't this last longer? My guess is that it was a little much for the average viewer. 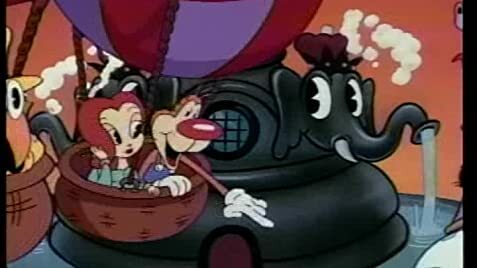 Another reason could be that this was one of the most expensive cartoons ever made by Film Roman. But nonetheless, it was a fantastic series.